As I finish packing up to head home to Bonaire, I had to peak at the wind forecast. I had a lovely pre summer sojourn on Cape Cod with a visit to Bermuda. It’s been super hot on Cape Cod and the 4th of July traffic has been insane. 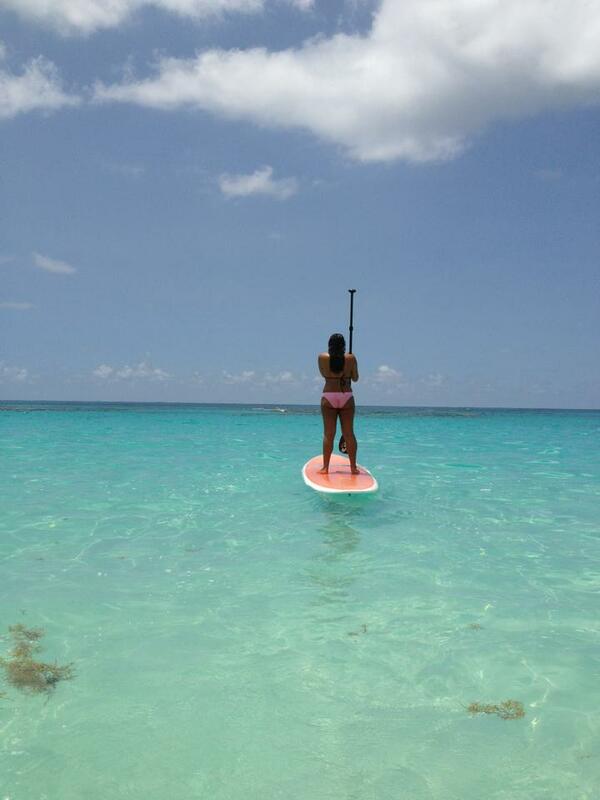 I seek the solitude and serenity of my summer Bonaire. Windguru and Windfinder are in concert; BIG WINDS are here to stay in Bonaire. To celebrate this windy period, I am offering 5-10% off all new bookings starting today for travel through Nov. 1. Remember, Andy Brandt has his annual Aug. ABK clinic the 17th. I have steep discounts that week as well. Kids Camps continue all summer. Ask me for details. In the meantime, consider a summer getaway to windy paradise. The wind is waiting! 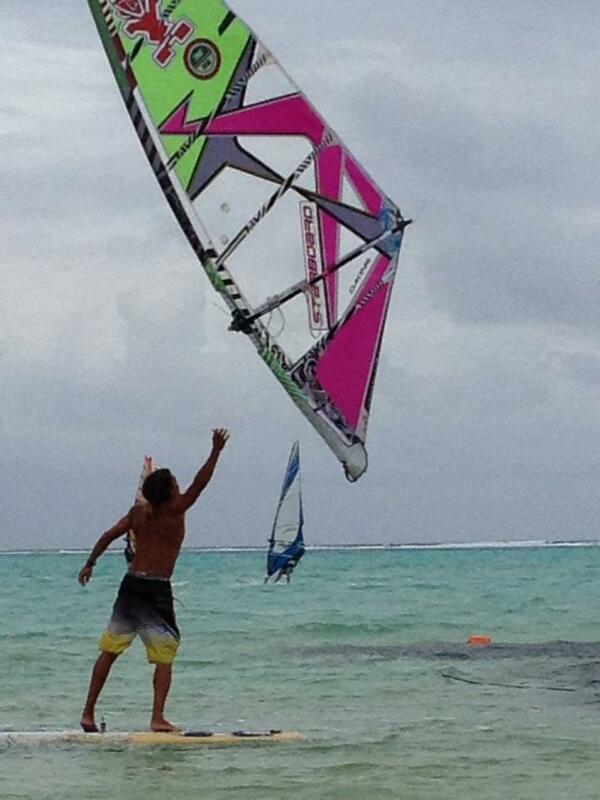 This entry was posted on July 7, 2013 at 3:43 pm and is filed under Windsurfing. You can follow any responses to this entry through the RSS 2.0 feed. You can leave a response, or trackback from your own site.